Substantial office accommodation with car parking. 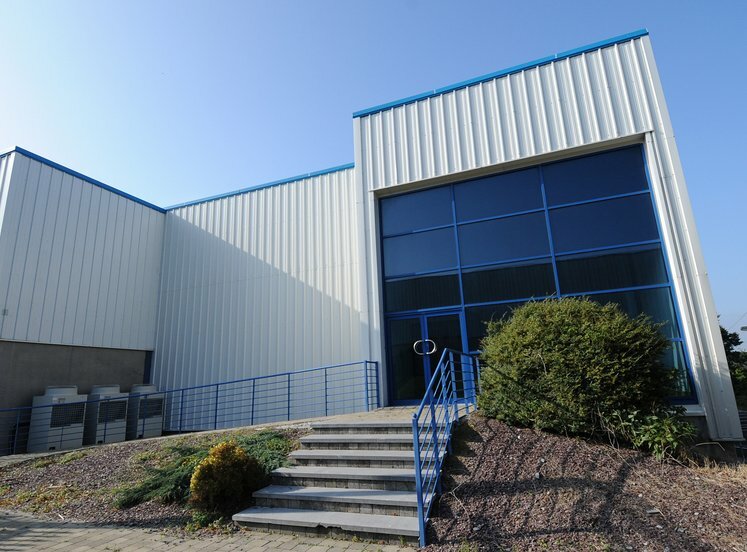 Series of modern industrial buildings. Secure enclosed hard-core surfaced yard approximately 0.88 acres available to lease separately. Established industrial location approx. 16km east of Cork city and approx. 800m to Ringaskiddy deep water port and car ferry terminal to the north. Extensive parking and circulation areas. Excellent loading facilities. Eaves height in warehouse section varies from approx.6m-10m. Security hut and barrier at the entrance. 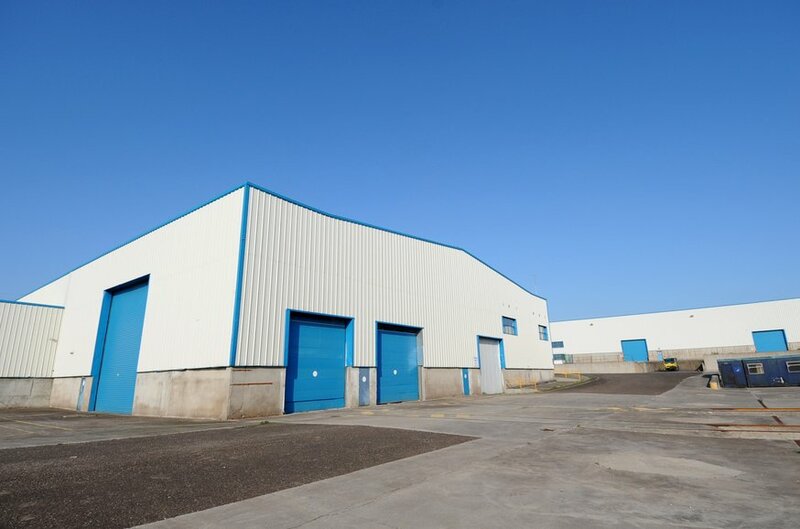 The property is situated on the eastern side of Ringaskiddy village, just south of the main Ringaskiddy road (N28), on the southern side of Cork Harbour and approximately 16km south east of Cork City. Neighbouring occupiers include Pfizer, Novartis, DePuy, Johnson & Johnson, Glaxo Smithkline and the National Maritime College of Ireland. The Port of Cork is situated close by to the north and is set for major redevelopment under the Port’s 2010 Strategic Development Plan. 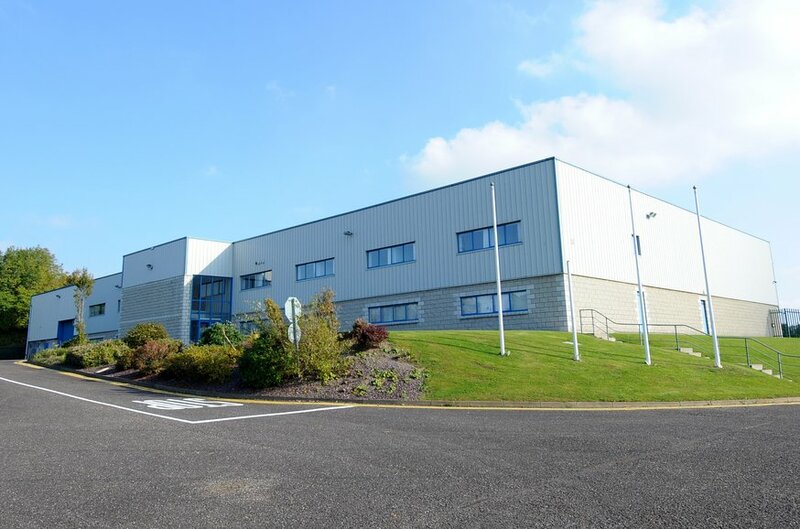 The Business Park comprises a secure office and industrial/warehousing complex on an overall site of 15 acres. 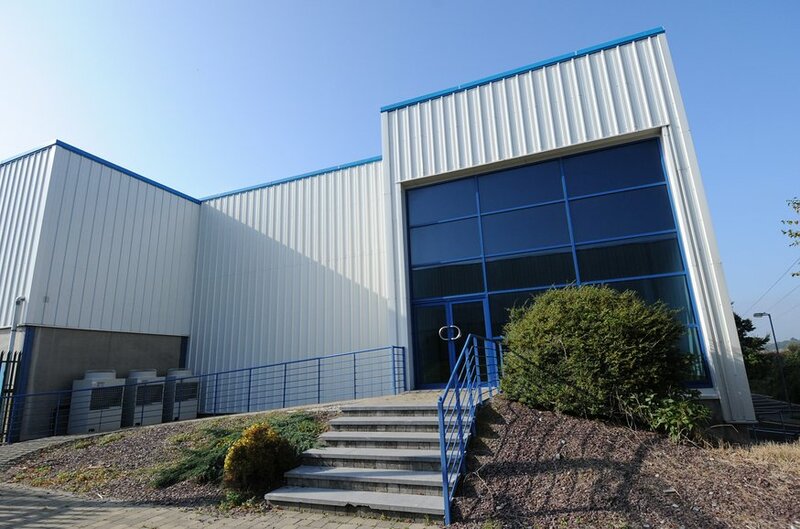 There are a series of industrial/warehouse buildings with options of between 7,000 sq ft up to 210,000 sq ft available to lease. 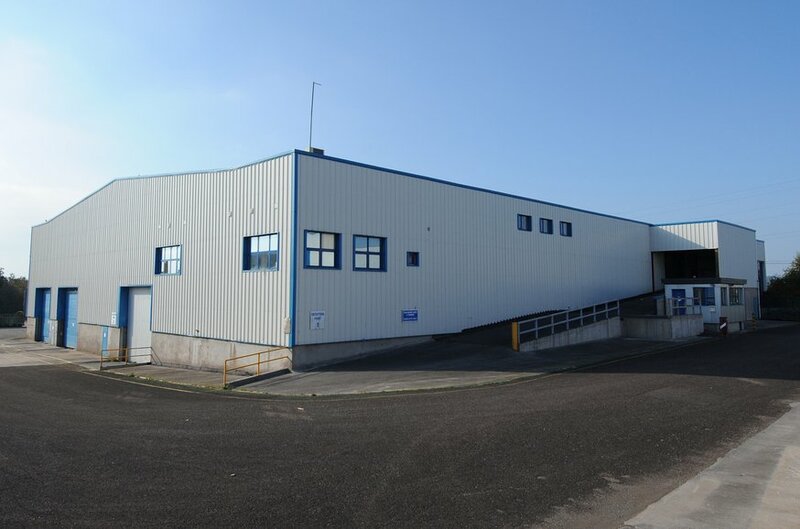 The warehouse accommodation provides generous eaves heights of up to 10m and excellent loading facilities and circulation areas. 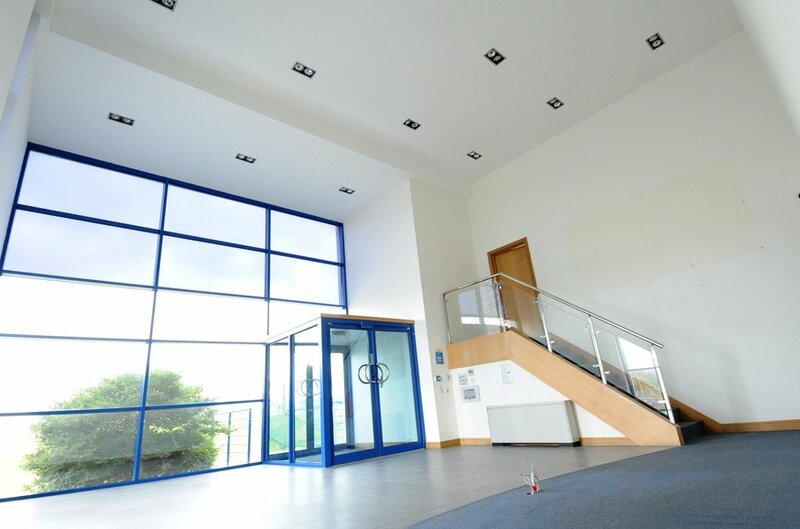 There is substantial modern office accommodation also available of up to approx. 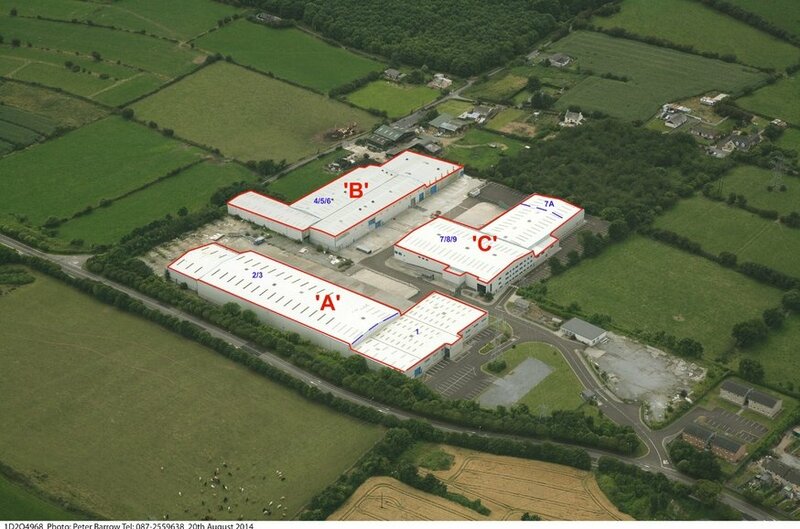 30,000 sq ft with ample on-site parking.